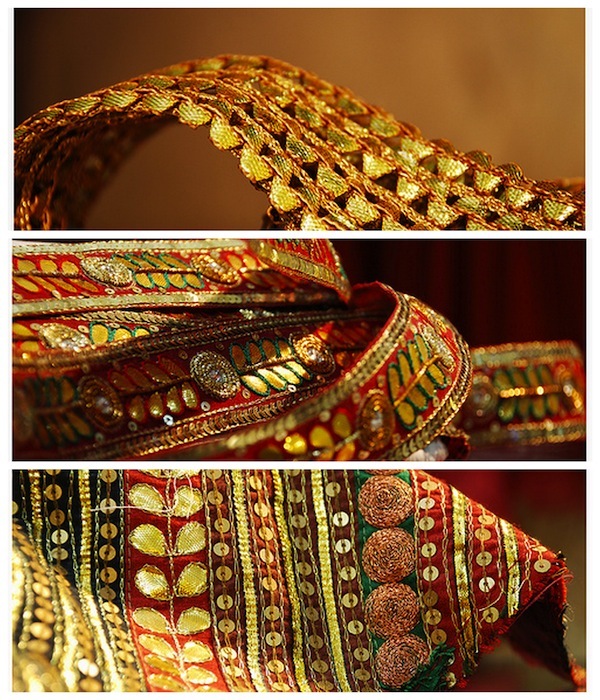 Gota Work (also known as Gota Patti Work, Gota-Kinari work or Lappe ka Kaam) is a type of metal embroidery originated in Rajasthan, India. 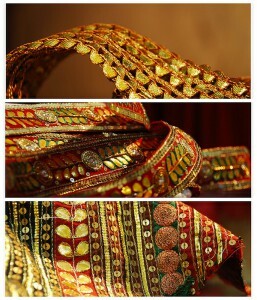 The cities of Jaipur, Bikaner, Ajmer, Udaipur and Kota are the epicenter of uniquely styled Gota work. 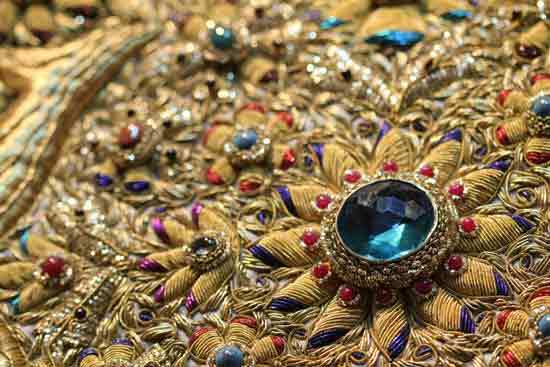 Elaborate patterns are created using applique technique with metals like gold, silver, copper etc. It is applied on to the edges of a fabric to create fancy patterns and is popularly used in edging bridal Sarees and Lehengas. In Rajasthan, Gota work is extensively done on Dupattas and Ghagras. Outfits adorned with Gota Work are popularly worn at auspicious functions. Gota embroidery found its origin in Rajasthan, and lent its glorious and surreal designs to colourful lehenga cholis, kurtas, sarees, and dupattas as well since time immemorial. Gota work was quite prevalent during the Mughal period and was used to adorn almost everything. From clothes to bed spreads, to bags, and house related upholstery, gota work was used as a common form of embellishment. Craftsman who reside in places like Bikaner, Ajmer, Jaipur and Udaipur are known for their dextrous skill in gota embroidery. Gota work always includes a ribbon which is either in silver or gold and is used to form several shapes and motifs before being stitched onto the fabric or piece of cloth. The width of the ribbon can vary depending on how thick or thin the design’s requirement is. 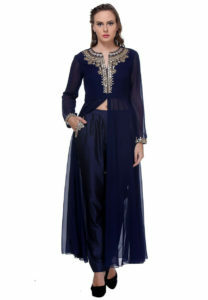 Some of the most common fabrics used in sync with gota work are georgette, chiffon, silk, and Bandhini. 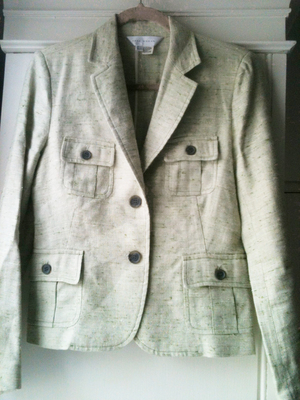 Gota work is extremely textured and gives off a glamorous appeal to the outfit, and of course the wearer! The making of Gota is a lengthy and time consuming process. The process starts with tying the base fabric to the four thick cords of the wooden frame, known as Khaat. A craftsman then begins with tracing the design on the fabric with the help of tracing paper and chalk powder paste. 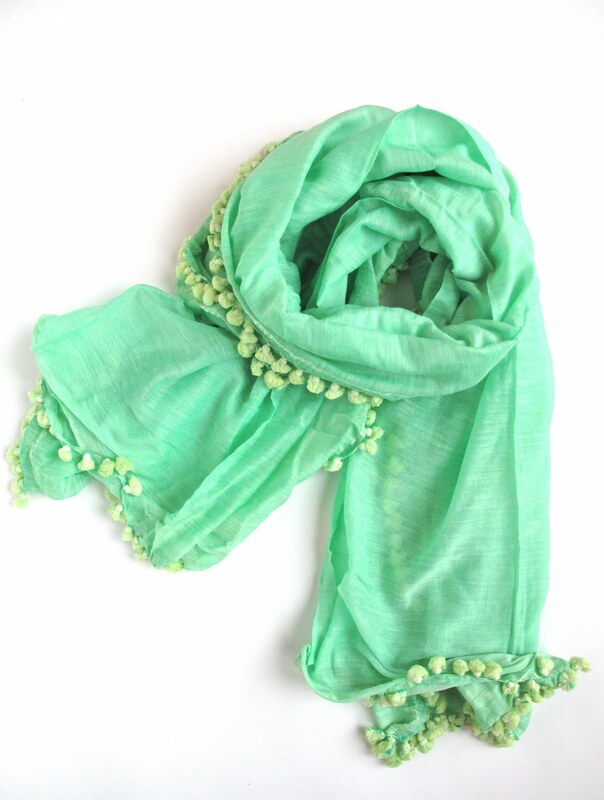 Based on the required design, the Gota fabric is cut and folded into various shapes. It is then back-stitched and hemmed on the fabric. The motifs used on Gota are inspired from the flora and fauna. Flowers, leaves, birds and animals are some of the popular motifs used in Gota. 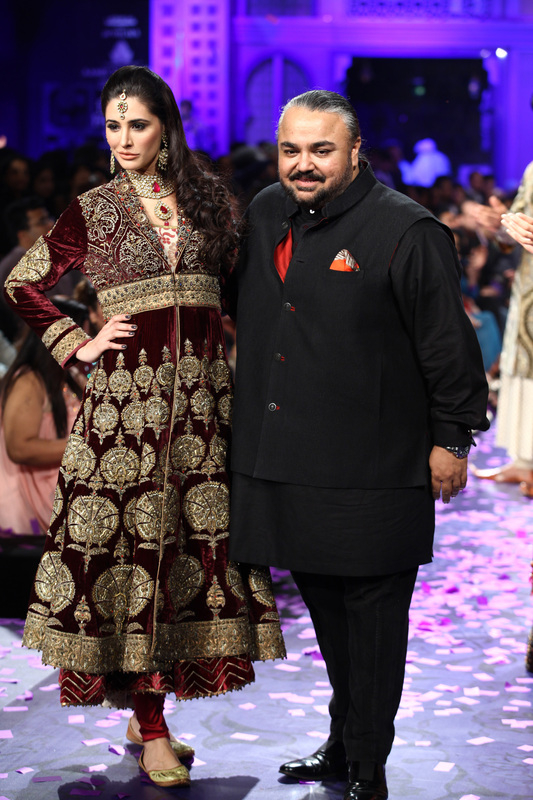 Gota work is what one looks for when they want to look elegant and stylish, besides being ethnic. From sari borders to cushion covers, gota work looks spectacular in every way. Young women in India and across the world love to flaunt gota work on heavy lehengas, saris and dupattas too. The silver or gold pieces of ribbon are cut into fine pieces of string in order to form minute motifs such as flowers, leaves, birds, images and other geometric patterns. Gota work can be thin or thick, depending on one’s taste. 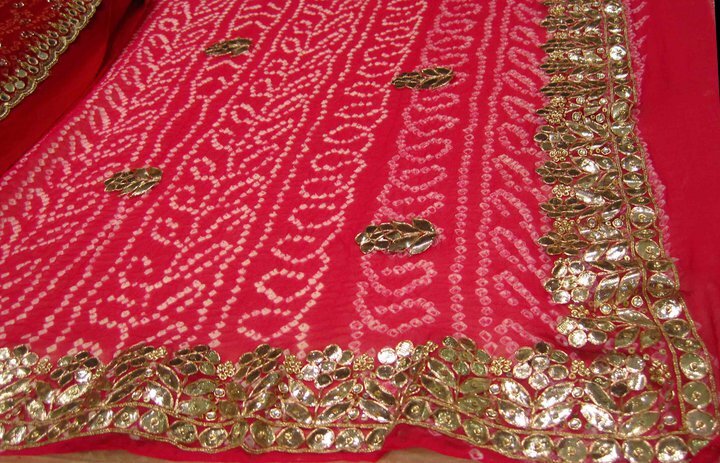 Beads and special cut stones are also used in tandem with gota work in order to give the fabric a fine finish. 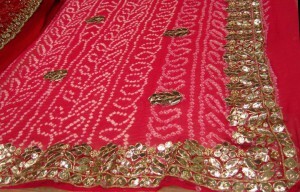 Rounded off flowers and leaves are perhaps the most common form of motifs used in gota work when it comes to embroidery. Vibrant looking salwar suits in hues of pink, yellow, white, green, purple and red look great with gota work. In order to give greater depth to light weight fabrics such as Chiffon, Georgette and Cotton, gota work is used in the form of heavy and ornate looking borders. This looks ethereal and sophisticated all at the same time. Kurtis and dupattas with gota work are also very popular, especially with bandhini style of fabric. This is widely found in Rajasthan and Gujarat and several tourists who visit these places love to stop and shop for this pure ethnic bling! Fine gota work is also used on mesh cloth and fabric in order to give a more vintage appeal. Apart from saris, suits, and lehengas, gota work can also be widely found on cushion covers, bed sheets, jhola bags, ethnic clutches, shoes, house hold accessories and rugs. Such pieces of craftsmanship have become very popular over the last few years and continue to reign Indian fashion by leaps and bounds. Traditional and beautiful Anarkali suits also showcase thick and broad gota borders in silver and gold which look extremely beautiful against rich shades of dark green, black, red, majenta, brown and yellow colored fabrics. Bollywood movies such as Umrao Jaan, Bunty Aur Babli, and Indian actresses such as Aishwarya Rai, Rani Mukherjee, Preity Zinta, and Priyanka Chopra have all donned and flaunted gota work on either saris, lehengas or suits. This has popularized gota work with the youth and with the Indian masses by and large. Outfits with Gota work should be hand-washed or machine washed in slow cycle so as to maintain the applique work.